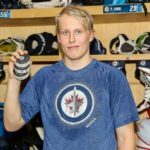 “A week ago, Patrik Laine sat on the bench, dejected. He had just scored into his own net by accident, a costly mistake that was a defining moment in a team loss versus Edmonton. Even Wayne Gretzky weighed in on what happened to the talented rookie forward. 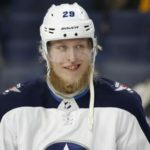 On Sunday, however, Laine was back to his usual, confident self. 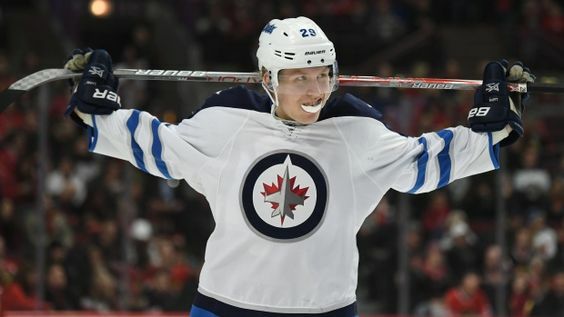 He recorded three points, including his 18th goal of the season, as the Winnipeg Jets rolled over the floundering Colorado Avalanche by a final score of 4-1. That win pushes the Jets to within a point of the final Wild Card spot in the West. It’s the middle of December, the holiday break is approaching. The Jets are in a spot where they can challenge for a post-season berth. Perhaps the prospect of finishing in the top three in the Central Division is too daunting. Chicago and St. Louis occupy two of the top three spots in that division, and Minnesota — with seven straight wins — could certainly challenge for the Central by the time this season is over. I know a lot of people who were high on the Winnipeg Jets making the playoffs a season ago. For some reason, I did not see it happening… This season, is a different story for me. 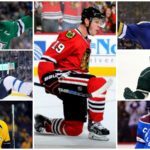 The Winnipeg Jets are a team filled with young talent, and they have galvanized nicely this year. Laine has been a huge part of that of course. So, yes, I think the Winnipeg Jets could definitely be a playoff contender. However, as we all know, a franchise that relies on this amount of youth is also in a precarious position… Will they be able to continue the consistency with their lives on the line? 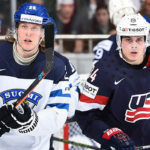 Patrik Laine has not given hockey fans much reason to doubt him. At this point, I would agree the Winnipeg Jets are a playoff team. However, there is a ton hockey to be played. Nobody expected Nashville and Dallas to be on of the playoff picture at this point either. You can bet, they will give Winnipeg all they can handle..